Project Value: $350 million. Reference: Donnie Ginn, Black & Veatch (317) 570-8331. 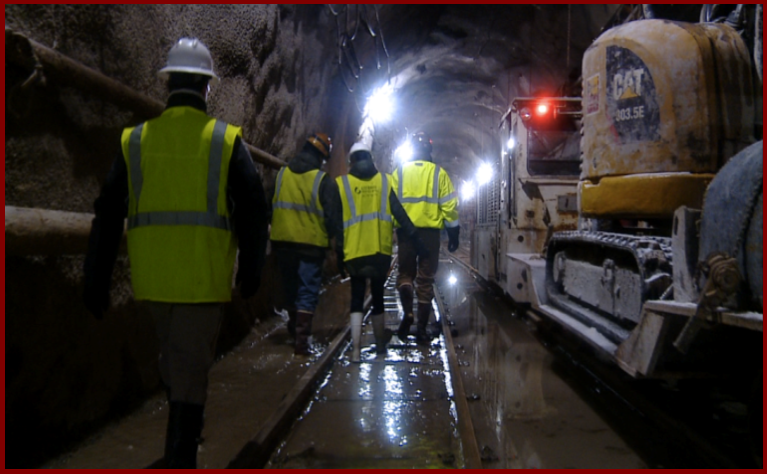 7NT personnel worked on the Advanced Facilities Plan Phase of the Fall Creek/White River Tunnel Storage Project (FCWRTS). For this project, 7NT personnel performed the drilling work for the Phase 2 Design that included drilling along the tunnel alignment in addition to shaft, drop structure, and pump station locations. 83 borings were completed for the project ranging from 50 feet to 320 feet in depth.